Whether you’re chasing the largest, or smallest subspecies of goose, we have custom painted decoys that will improve your hunting experience. One of the biggest questions we get is what is the size difference of the different decoys. We make our decoys as true to size as we possibly can to increase effectiveness. 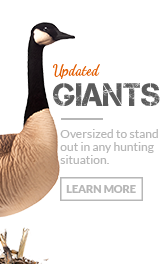 Our most popular decoy is sized to perfectly match a Honker or Western Canada Goose. With 10 different poses, if you like realism and spread diversity, this is the decoy line for you. Dave Smith Decoys was born from the love of chasing Lesser Canada Geese. 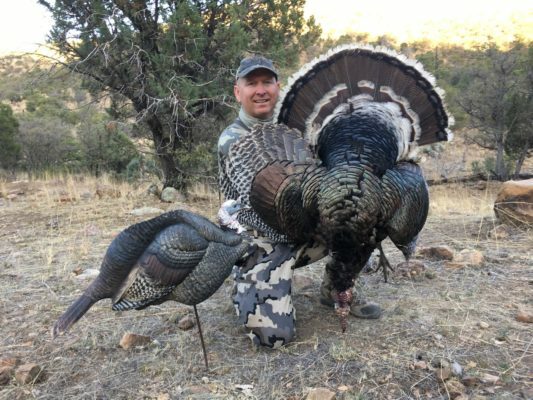 This original proved the effectiveness of using high quality decoys and has only been improved since. 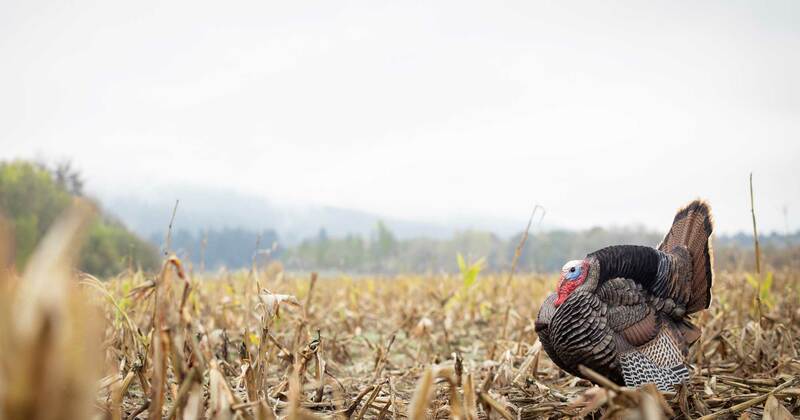 Northwest hunters know that when chasing cacklers, you’re going to be dealing with big flocks. The larger the flock, the more eyes there are and the more important high quality decoys become. We pride ourselves on doing things out of the box. When West Coast hunters asked if we could create a custom Aleutian decoy to match their unique neck rings, we jumped at the chance!